A man by many names, David Bowie, passed away from cancer on January 10, 2016. The death of this signer and actor came as a shock to most of the public who did not know about his cancer diagnosis. His death also sparked many Instagram and Facebook posts from fans that he inspired with his individuality and other-worldly fashion sense. 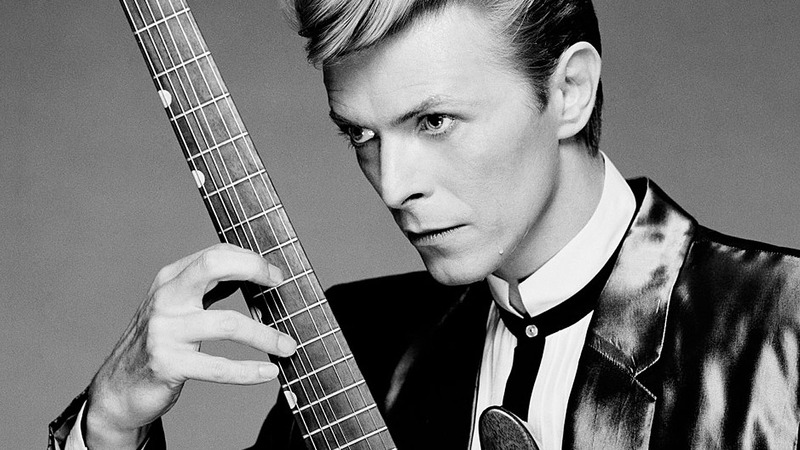 Bowie continues to inspire the work of musicians. When Macklemore performed at the Altria Theater in January, he paid tribute to Bowie, and said that Bowie had greatly influenced his music. His song “And We Danced (feat. Ziggy Stardust)” is a testament to that. Introduction to music: Bowie took up the saxophone when he was 13 and started playing with various bands. Eventually he took on the name, David Bowie, in 1966. “He was relevant across periods, influenced them, even created them musically, intellectually and humanly. Personally, I was influenced by his creativity, his extravagance, his sense of fashion, allure, elegance and play on gender,” said Jean Paul Gaultier. “His stagewear was very theatrical because he was a chameleon — and the boss of invention. 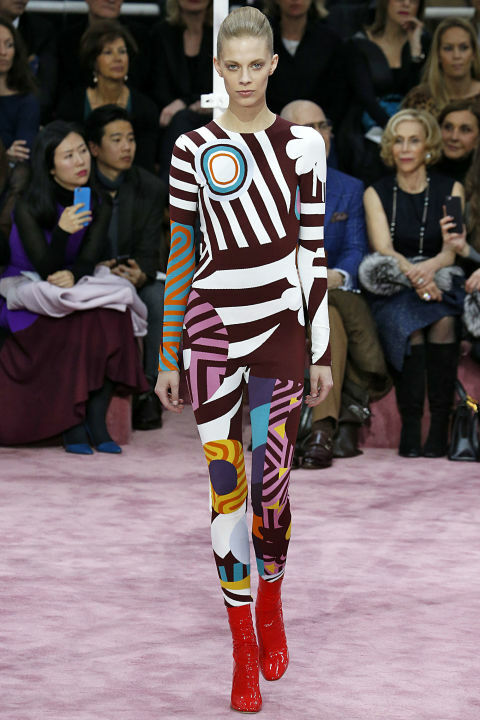 He always managed to do it in the extreme, but it actually worked,” said designer Paul Smith. “There has been a steady stream of influence from the Rolling Stones to the Beatles, but no one has been a more cutting-edge, forward-thinking contributor to fashion trend than Bowie. He was the premier fashion icon of the last four decades, and his creativity will be impossible to replicate. He will be greatly missed,” said David Fisher of Bloomingdales. Many college students were born after the 80s, and may not understand the Bowie craze. This is partly because people in their twenties were born in a more progressive time and are more open to change. David Bowie was popular during a time that was very conservative and just starting to transition into a progressive mind set. He was unafraid to be different which made him the epitome of self expression and individuality. 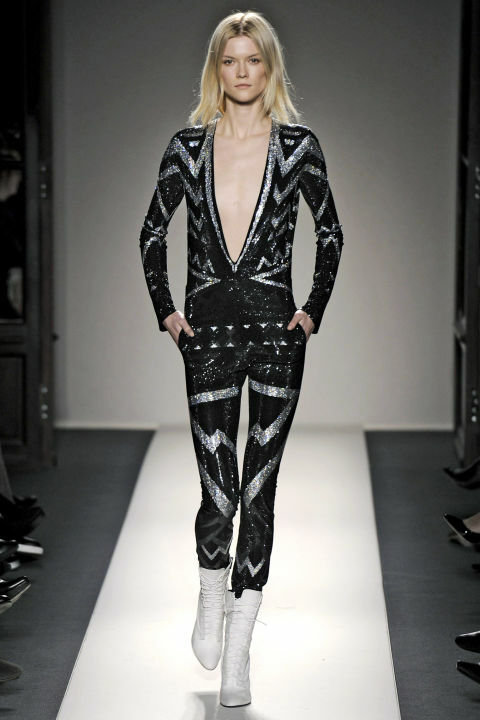 His glam rock musical style highlighted the energy of youth culture. His outfits were the physical embodiment of this energy with his use of metallic, bright colors, and prints. 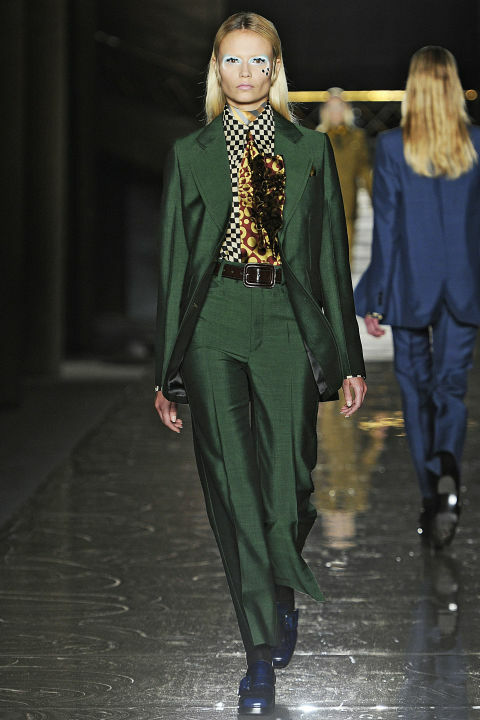 Within the past few years, fashion has become more androgynous, with males adopting more slimmer and feminine shapes in their suiting and ready to wear. Bowie dressed androgynously before it was a trend within fashion when he took on the alter ego Ziggy Stardust in 1972. From that moment he became an icon because he was able to adopt a persona that was exciting and different than other artists of that time. Today, many musicians and pop stars including Lady Gaga, Madonna, Nikki Minaj, Prince, and Sia, have copied Bowie by adopting their own personas. David Bowie’s influence on pop culture exceeded music, and examples of his influence can still be seen today. The Creative Director of Gucci, Alessandro Michele, embroidered “Bowie” on the back of a jacket in their Men’s Fall/Winter 2016 show about a week after his death. Michele was quoted by the Business of Fashion saying, “It’s not a tribute … because David is always inside everything I do” (January 18, 2016). Bowie style and iconic persona are still referenced within fashion decades after his climax of fame.